Frequent car servicing is essential to proper car maintenance. 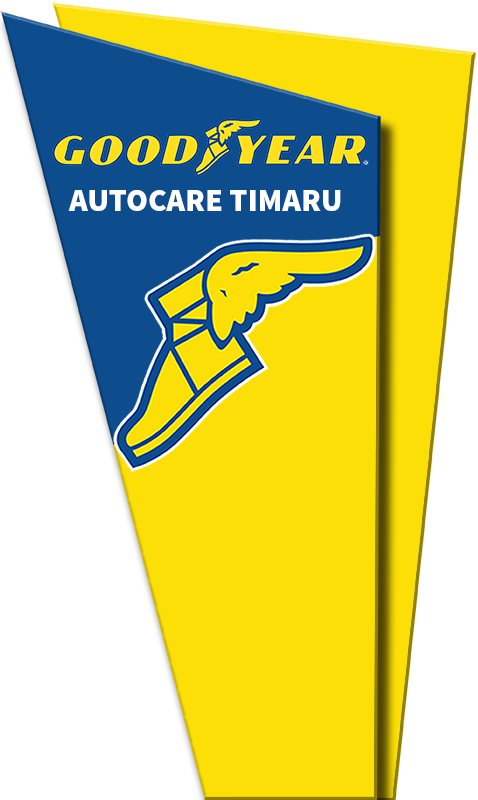 Goodyear Auto Care offers a comprehensive range of tailored car servicing to keep your vehicle running and keep you safe. These regular checks minimise the wear and tear that can lead to a breakdown by finding parts that have worn out and need replacing. Our standard vehicle servicing includes, oil and oil filter change as well as checking coolant, air filter, brake fluid, window washer fluid, and tyre pressure. 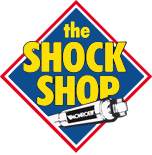 We can also replace your spark plugs as part of a more comprehensive servicing schedule. We offer expert Automotive Repairs, and problem diagnostics. · And the list goes on . . . . .
Our qualified team will quickly and efficiently determine the cause of your vehicle troubles, and have the problem resolved before you know it. Trust us for reliable, professional car care at highly competitive rates. Come in and get your free quote today.